Day and Time: Tuesday, January 20th from 6-8p.m. There are two poems Michele wrote that she read for my students in 1997 when she came to the class I was teaching at UCSB. I remember how the students connected with these poems and the lively discussion we had afterwards. 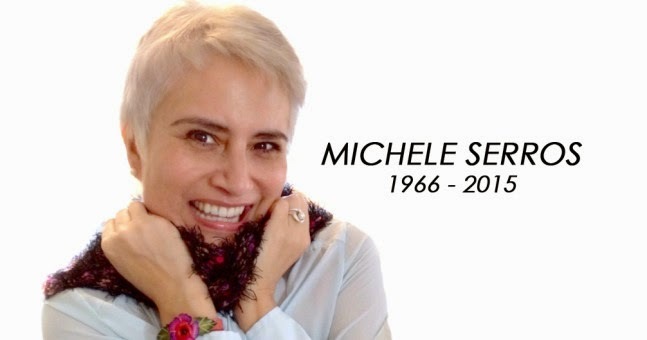 To honor her, I am including them in this brief post. 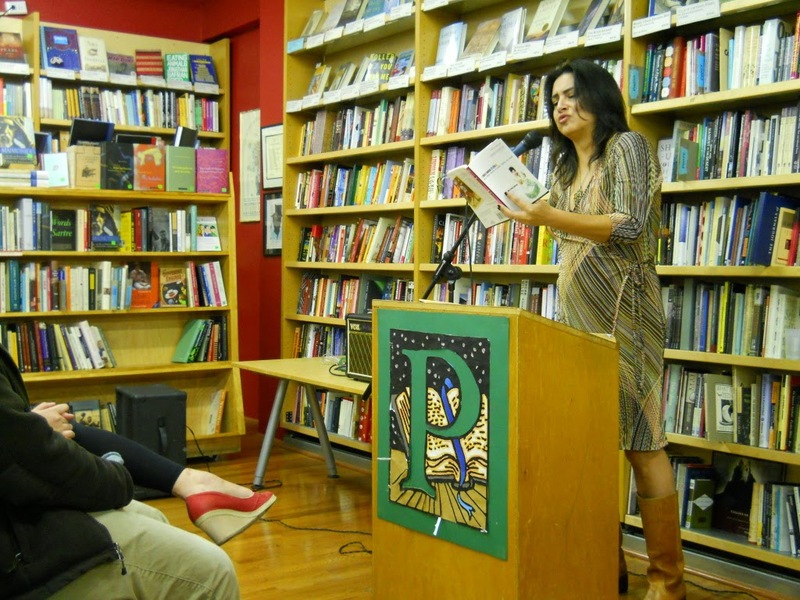 These two poems are from her first book, chicana falsa and other stories of death, identity, and Oxnard. (like they secretly do at home). “Just in case,” she says. had it easy being put to sleep. comes to bring her IT. Thank you for posting Ms. Serro's poems. I am feel like I could have known her, like I would have wanted to know her. Now I only know her through these poems. Food and drink, cubano and mexicano. And books. What "being a writer" means. Chicanonautica: Are We Discovered Yet?